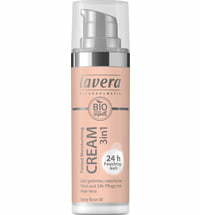 The light-weight texture supplies the skin with lasting hydration and long-term supple skin feel. Our skin is exposed to various environmental factors such as smog and fine dust and thus requires additional care and protection. 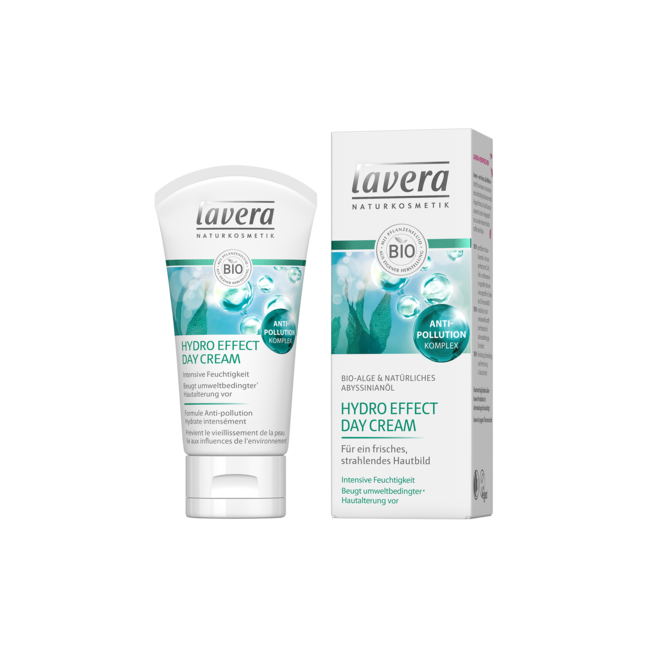 The selected ingredients found in lavera's Hydro Effect Day Cream optimally hydrate the skin while guarding it against these external factors. 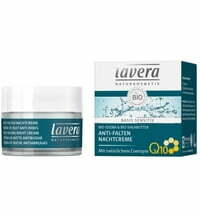 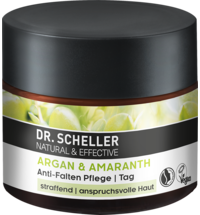 A fast-absorbing cream enriched with organic algae extracts that contain natural antioxidants to bind free radicals and counteract skin aging brought on by environmental factors. 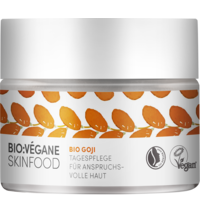 Apply to clean skin in the morning, paying attention to the face, neck and decollete. 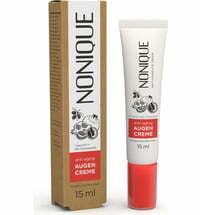 Use circular motions to help the cream absorb into the skin. 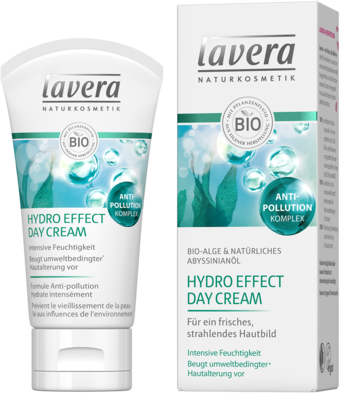 For optimal results, use in conjunction with lavera's range of anti-pollution complex products such as the Hydro Effect Cleansing Balm, Detox Effect Mask and Hydro Effect Serum. 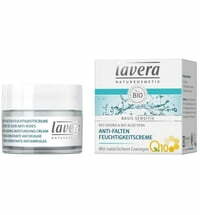 I highly recommend this cream! 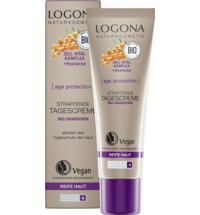 My skin loves it :D I live in Spain, where it's hot and sunny all the time, it's easy for the skin to get over dried; with this cream it looks fresh and moist all day.